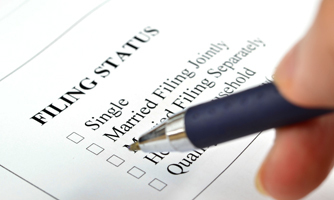 Married Filing Seperately: If a married couple decides to file their returns separately, each person’s filing status would generally be Married Filing Separately. Qualifying Widow(ER) with Dependant Child: For 2 years after spouse's death this status may apply if you have a dependent child and you meet certain other conditions. Head of Household: The Head of Household status generally applies if you are not married and have paid more than half the cost of maintaining a home for yourself and a qualifying person. 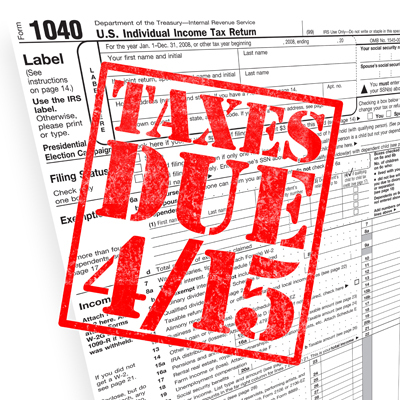 Are your contributions tax deductable? 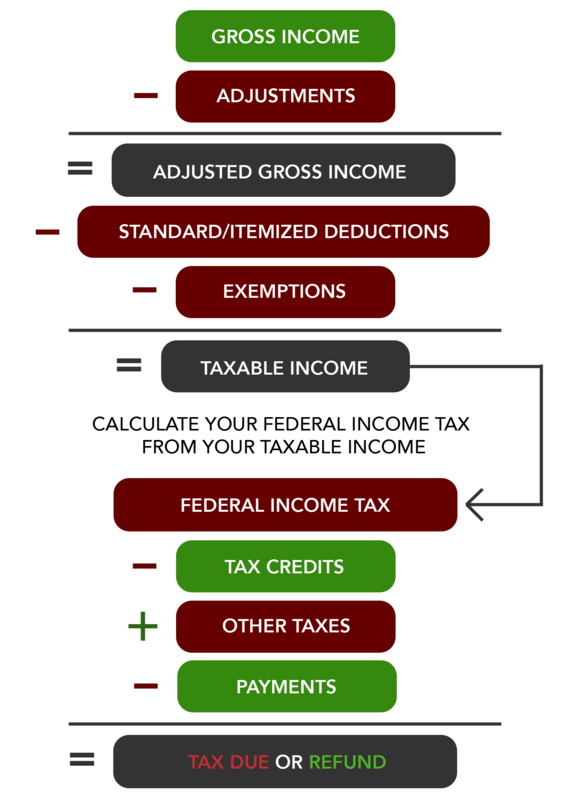 US citizens, resident aliens, and certain non-resident aliens that have an interest in specified foreign financial assets and meet the reporting threshold.